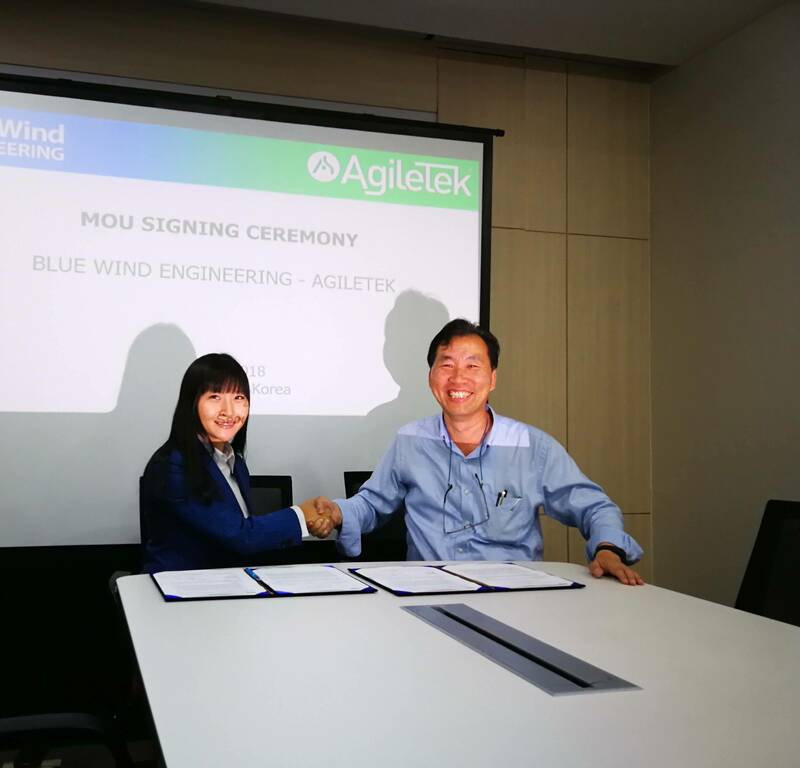 Subsea engineering analysis consultancy AgileTek has underlined growth plans in South Korea through the formation of a collaborative agreement with Blue Wind Engineering. The Memorandum of Understanding (MOU) will allow for future cooperation between the two businesses with the collective aim of expansion within the South Korean offshore wind industry. 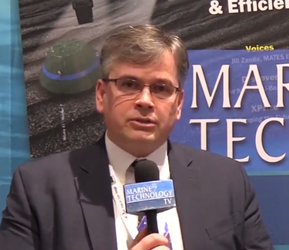 It also includes bilateral knowledge sharing of future projects and joint sales strategy within the regional market. AgileTek, a Tekmar Group plc subsidiary based in London, operates in the offshore wind, offshore oil and gas and wave power sectors, conducting studies and analysis of flexible pipes, subsea power cables, umbilicals, marine hoses, cable protection systems and SURF ancillaries. 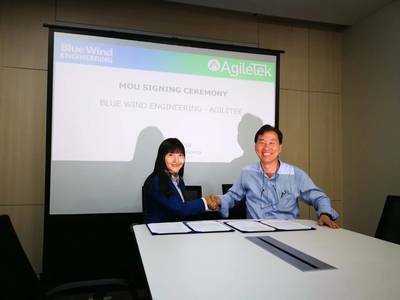 Manuel Pimentel, AgileTek business development manager in Asia, said, “South Korea is a key market in terms of offshore wind for AgileTek. The ambitious targets of offshore wind energy set up by the Korean government mean that the market is going to experience fast development in the near future and we regard this as a fantastic opportunity to export our expertise in fixed and floating offshore wind to the region.